Currently shown as unstandardised. Original working standard of Swiss Fox Netherland Dwarf was published in the Fur & Feather magazine in 1996. Current standard 11/09. 1. The dwarf type with the Dwarf Fox should be especially well expressed. The body shape is stocky, barrel shaped, front & rear of equal width. The legs are short and in accordance with the dwarf type. 3. The fur is dense and full, the hair length on the whole body, including the belly part is even. The hair length is between 3.5 - 5 cm. Head, ears and legs are furred normnally, the ticking is strong and evenly developed and it gives the fur the required Fox character. The characteristic markings of this breed are the very long hairs on the chest and belly parts. 4. The head is in relationship to the body, is large with a broad forehead, and well developed mouth part. The eyes are large and slightly protruding. 5. The ears are in accordance with the dwarf type relatively short. They should stand closely together, with good structure and well-rounded at the top. The ideal length is 5 - 6cm. 6. The accepted colours are White (red & blue eyed) and Havana. The colouring on the whole body is even, only at the belly, slightly matt. The short haired parts appear more intensive in colour. For the undercolour consult the General Regulations. The undercolour has to be clearly visible. 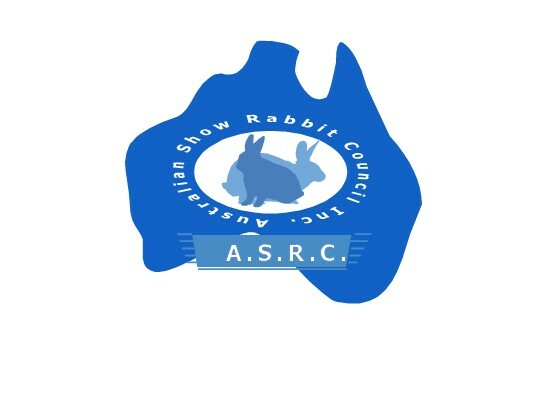 General minor faults including body shap, fur & colour; slightly longer, narrower or pointed head, broadly carried, folded, too close together or weakly furred, pointed ears, neck slightly long, uneven hair length, slightly matted fur, slight tendancy towards the Angora breed markings. 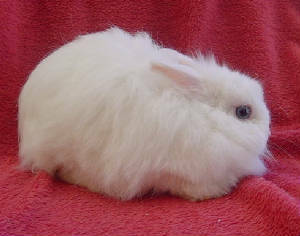 General major faults, including body shape, fur & colour; deviation from dwarf type, very narrow, long head, very thin, almost hairless or coarse ears, ear length above 7cm or below 4.5cm, too fine and too thin fur, strong matting, less than 3.5cm hair length, breed markings of Angora type, insufficianet chest & belly furring.